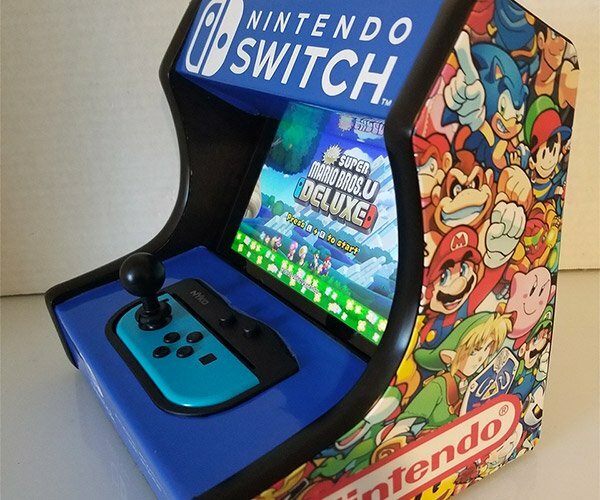 While most of us have converted to reading digital formats instead of traditional paper books, many of us still have a collection of reading material that deserves to be preserved in physical form – like classic comics, anime or art books. 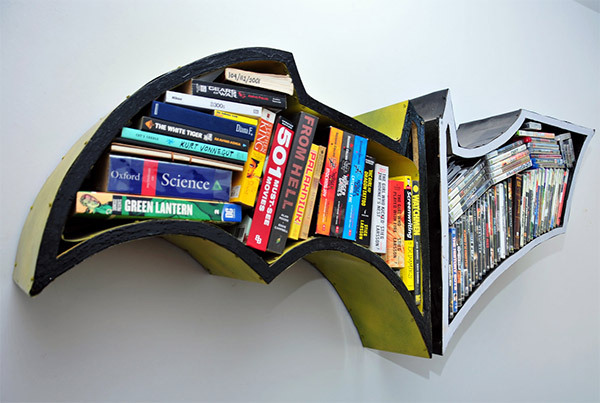 So if you have just a few books that need a home, what better place to keep them than in a Batman bookshelf? 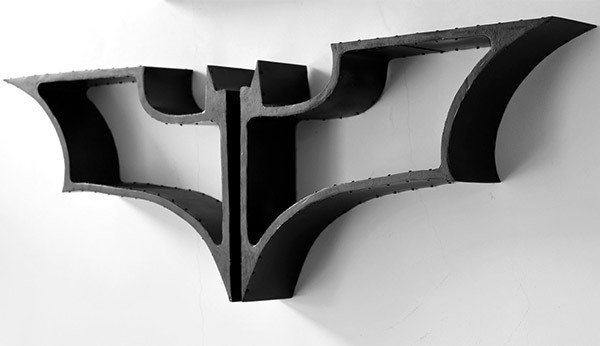 These custom-made bookshelves from Fahmi Sani of Fiction Furniture are inspired by Christopher Nolan’s Dark Knight series, with the sharp-edged Bat-symbol associated with those flicks. 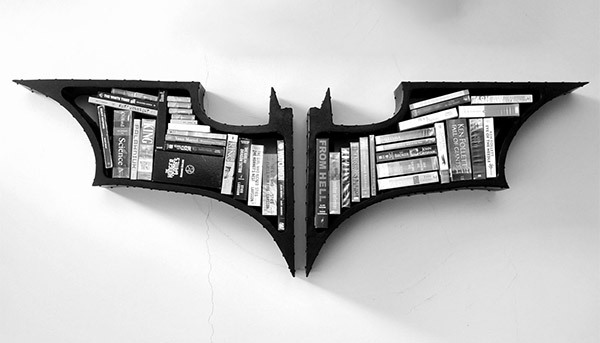 It’s the perfect thing for keeping reading materials in your Bat-cave. They’re both available over on his Etsy shop for $267 Australian Dollars (~$284 USD).